Tasted during a tasting. Clearly the combination of sherry and peated that does well. Ardmore is not my favorite peated, something is in my mind that at one point I will not stand, but I do not know what. 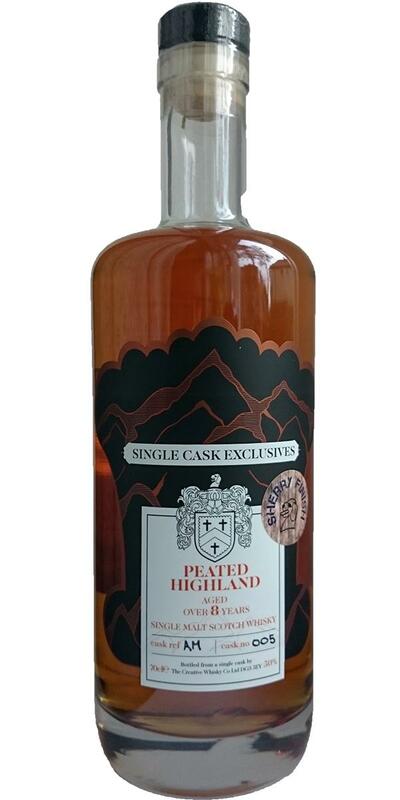 A mature whisky despite age, reasonably balanced, but short finish. A nice whisky for the price.